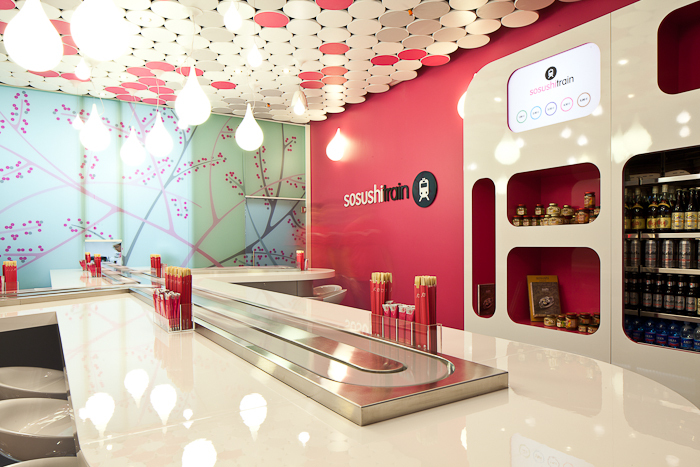 SOSUSHI is synonymous with creativity and culinary experimentation. With 15 locations spread across the country, it is now the biggest chain of Japanese restaurants in Italy. In June 2012, the majority of the company shares were acquired by Brainspark Plc, a UK investment company. Food Format: Lab, Restaurant, Street sushi, sosushi7more, sosushitrain. Publishing Projects: book; SUSHI. GUSTO E BENESSERE, winner of the Gourmand World Cookbook Award, known as the “Oscars of food awards in Paris”. We are Andrea Magelli and Sara Roversi. In 2003 we founded our first company and now You Can Group is a vibrant entrepreneurial ecosystem rooted in passion, creativity, innovation and entrepreneurial spirit. The powerhouse is dedicated to creating positive impact to stimulate economic, cultural and social growth in the world. © 2019 You Can Group.